AskDeb.com was started in 1999 by Deborah Mahony, with the simple mission of answering everyday common questions. Since its conception, Ask Deb.com has overgone some changes, but none more radical then when it was acquired by Small World Market in 2009. The Website places members and user interactions as the main focus of this site, and their intention is to make AskDeb.com one of the most sought after resources on the internet…. No small task. Sometimes we need advice, and the Internet has become the place to get it. Hundreds of blog sites are written by both experts and laymen which offer tips and opinions on any topic imaginable. Here we present 100 of the best blogs offering tips and advice on a wide range of subjects, from love to the Internet, from wine to gardening. Learn from them and live better. The best news we’ve heard in the last ten years or so was that wine (in moderation) is good for your health. 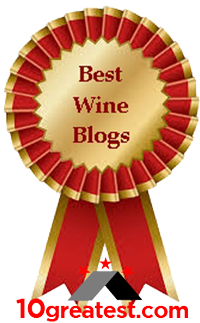 Here are some blogs with tips and advice on how to better enjoy wine. 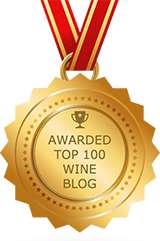 Dr. Vino’s Wine Blog – Run by a writer and wine connoisseur, this site give a lot of great tips and advice about travels through vineyards, wine tasting events, and wine reviews. Wine talk that goes down easy. Winelog – Anyone can join and share their own wine experiences and tips with other readers. Wine Spectator – Chock full of wide topics on wine, it has a blog section where editors share their thoughts. Chelsies Wine Notes – Reviews affordable wines that don’t taste cheap. Cheap Fun Wines – Covers great tasting wines under 20 bucks. 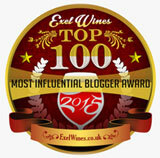 Alawine.com – Industry news such as vineyards, specific years, and winery awards. Especially concerned with award-winning wines. Another Wine Blog – He writes about more than just wine though. He also writes about travel and beer. Fermentation – Not much in the way of “tips” here, but getting to know something about the wine industry from Tom Wark is a good way to increase your appreciation of wines and winemaking. 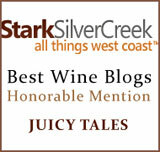 Wine Blog – Juicy wine thoughts from Jo Diaz. The Blog Wine Cellar – Includes some wine education videos, as well as wine recommendations and thoughts. For the entire story, with all these recommended “Great Advice Blogs,” just click here.